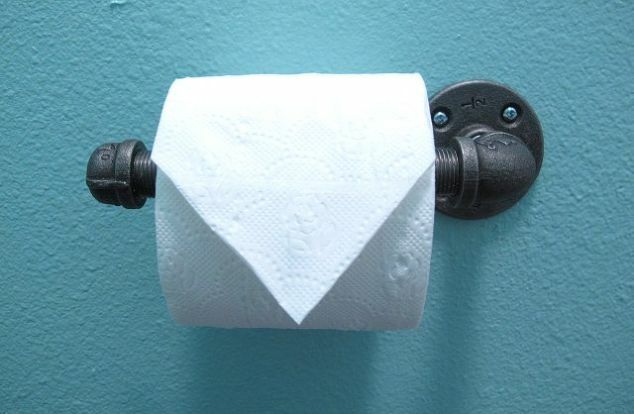 We had a toilet paper holder for the past two years that continues to drop the toilet paper onto the floor when the kids use it. After endless frustration I searched for better options. 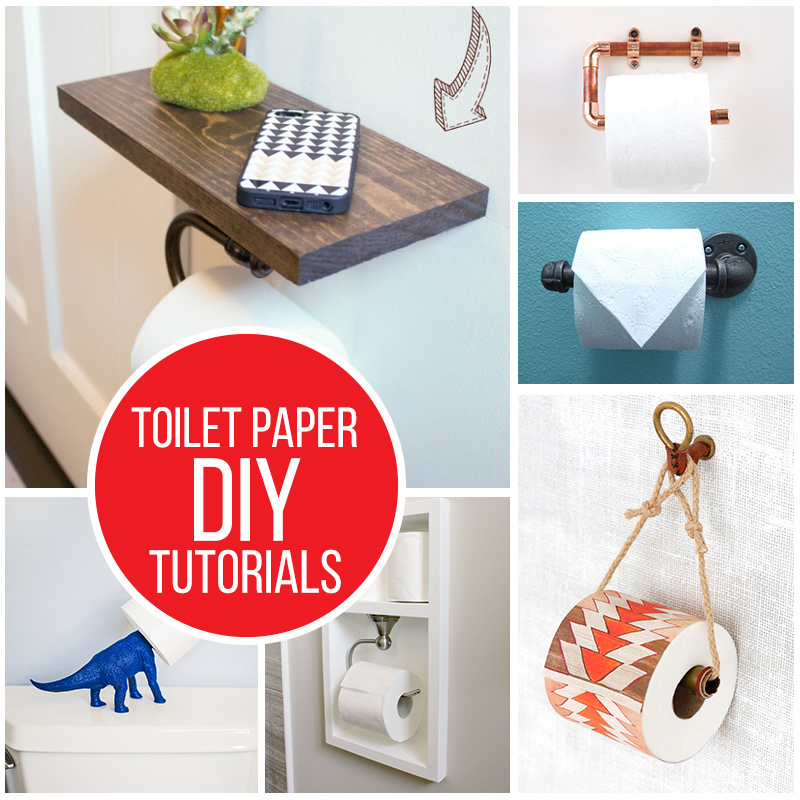 I found a bunch of DIY toilet paper holder tutorials that I loved. 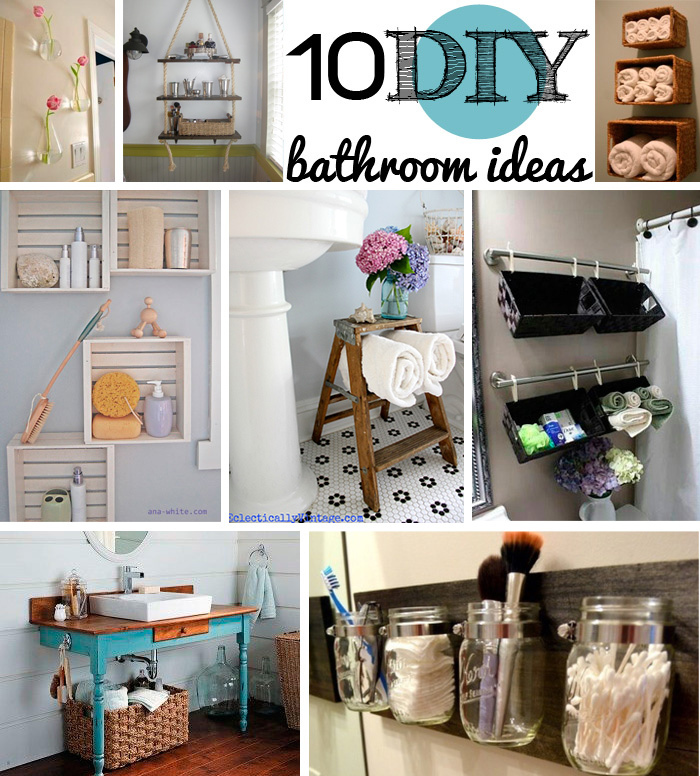 These simple DIY projects for the bathroom are great for all decor styles. There’s even one for the dino lover! 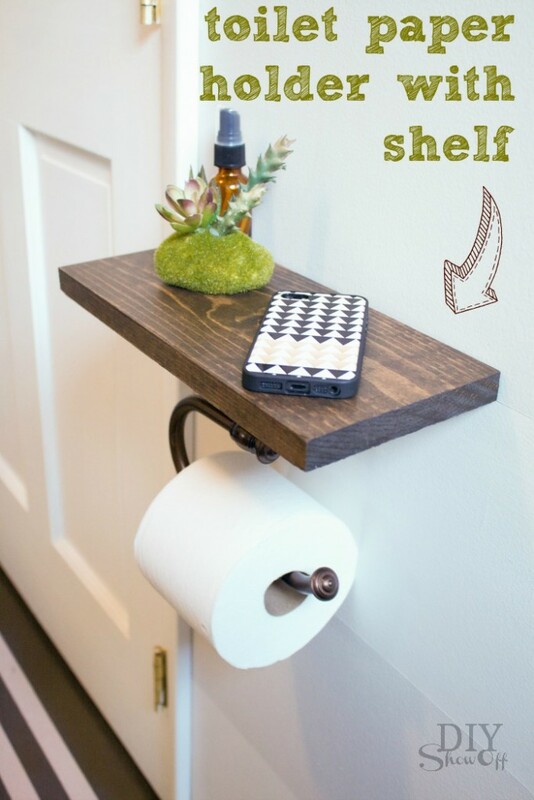 Toilet Paper Holder Shelf : DIY Showoff // This isn’t for everyone but if you like a book or your phone in the bathroom this is better than setting it on the floor! 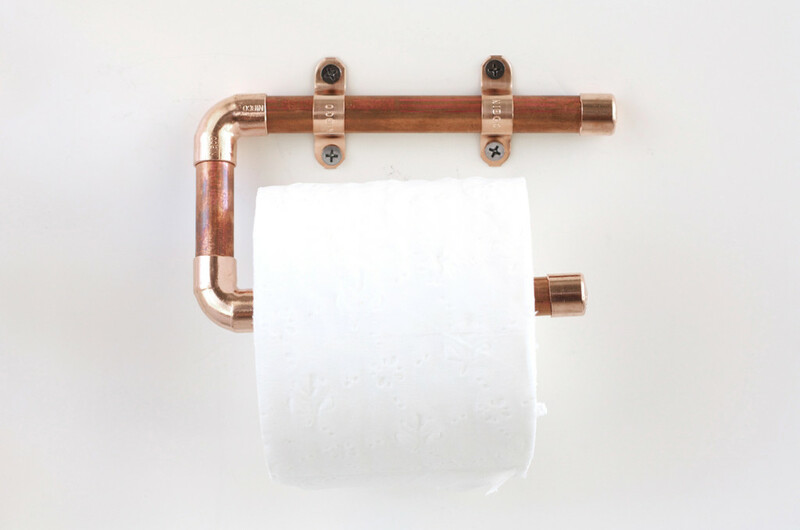 Copper Toilet Paper Holder : Kristi Murphy // I love this look! 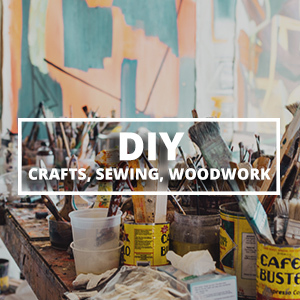 Just keep it dry! 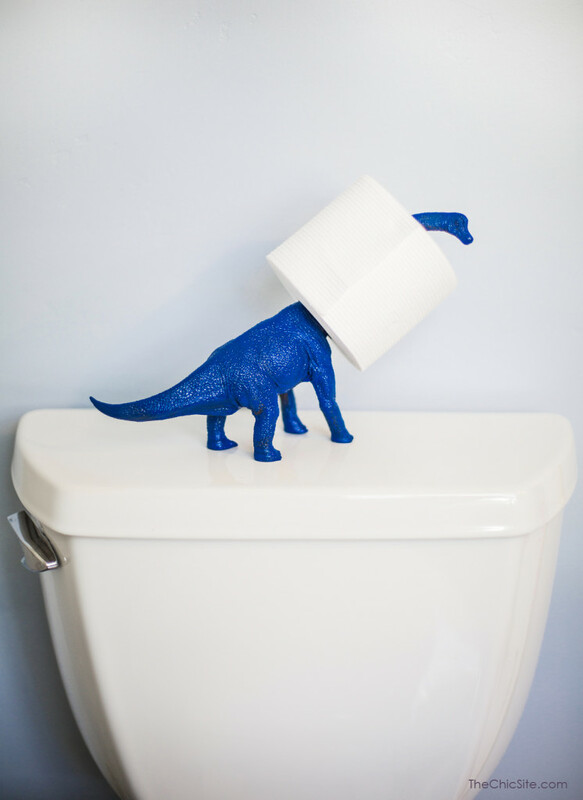 Dinosaur Toilet Paper Holder : The Chic // If you have a dino lover in your home this is pretty cute! 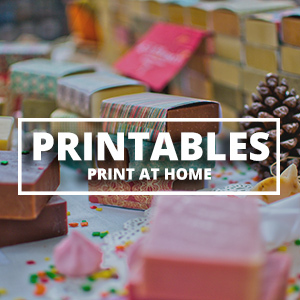 Industrial Toilet Paper Holder : Home Talk // If you love industrial chic this is easy to make and quite nice looking. 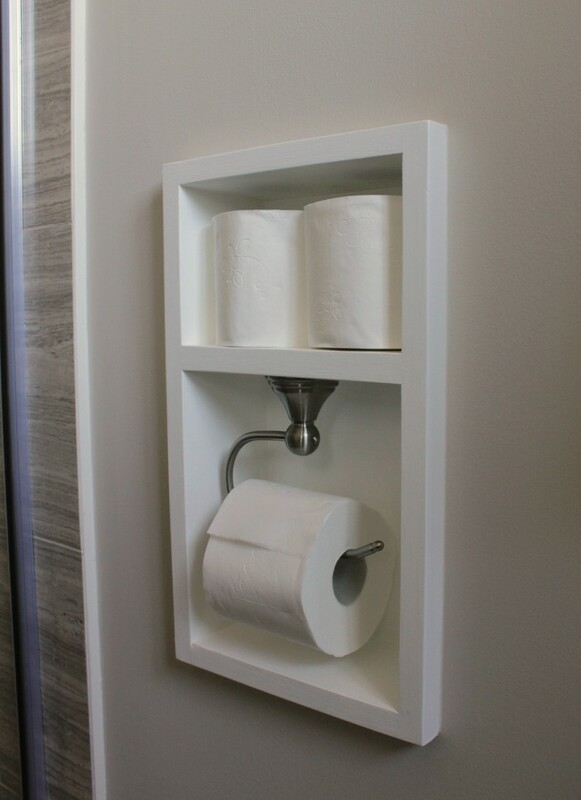 Recessed Toilet Paper Holder : Turtles and Tails // If you’re short on space in your bathroom this is a nice way to create some. 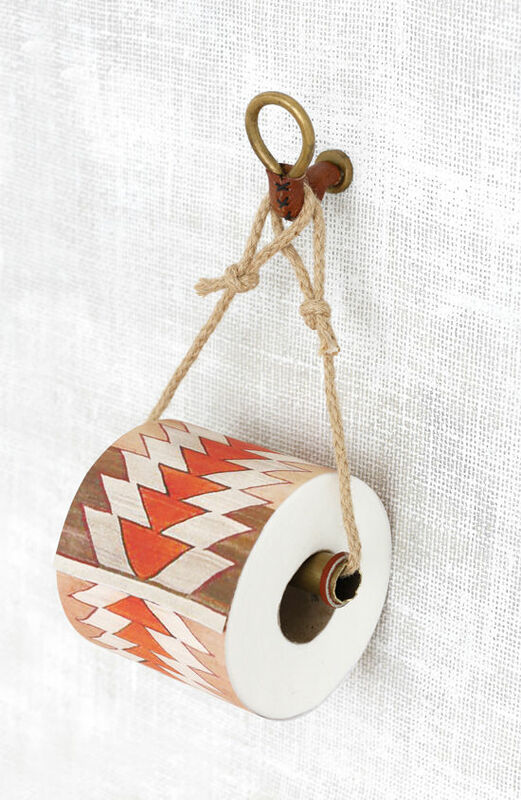 Hanging Toilet Paper Holder : Design Love Fest // If eclectic is your thing you’ll love all these!